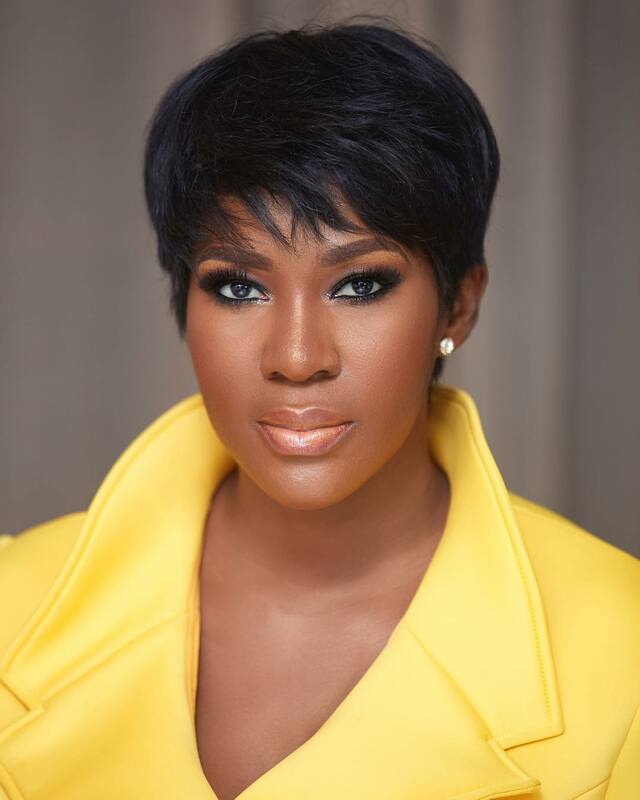 Stephanie Linus is Gorgeous in Yellow for Special 'Dry' Screening in Ghana ? 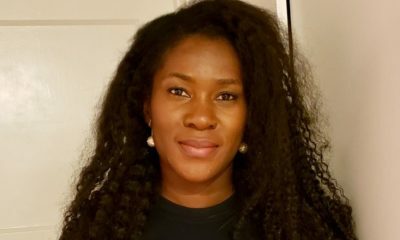 Yesterday was the International Day to End Obstetric Fistula and movie star Stephanie Linus was in Ghana for a special screening of her movie ‘Dry’. 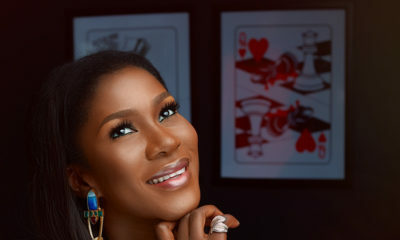 The 2014 Nigerian drama film was directed by Stephanie Linus and starring her alongside Liz Benson, William McNamara, Darwin Shaw and Paul Sambo. The film’s theme focuses on Vesicovaginal fistula condition and underaged marriage among young women, narrating the story of a thirteen-year-old girl, Halima (Zubaida Ibrahim Fagge), whose poor uneducated parents marry her off to Sani (Tijjani Faraga), a 60-year-old man, who constantly rapes her. 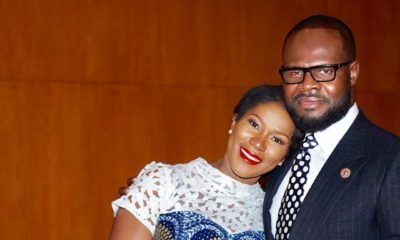 For the screening, Stephanie Linus was gorgeous in an all-yellow outfit. This woman is just classy… i love her make up! gorgeous, we need to see more of her in movies.